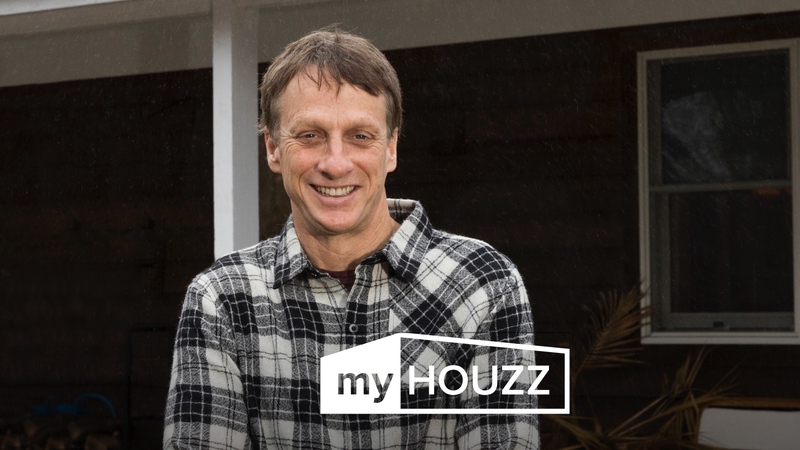 The latest episode of “My Houzz” is here, featuring professional skateboarder Tony Hawk as he surprises his longtime friend, Kerry Overman, with a secret renovation of her home in Hampstead, North Carolina. 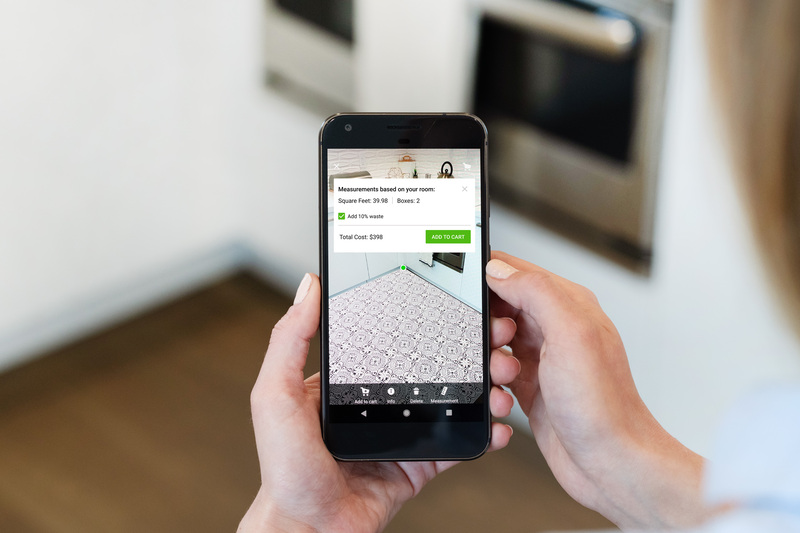 Tony uses Houzz to completely transform Kerry’s kitchen, living room and bathroom. 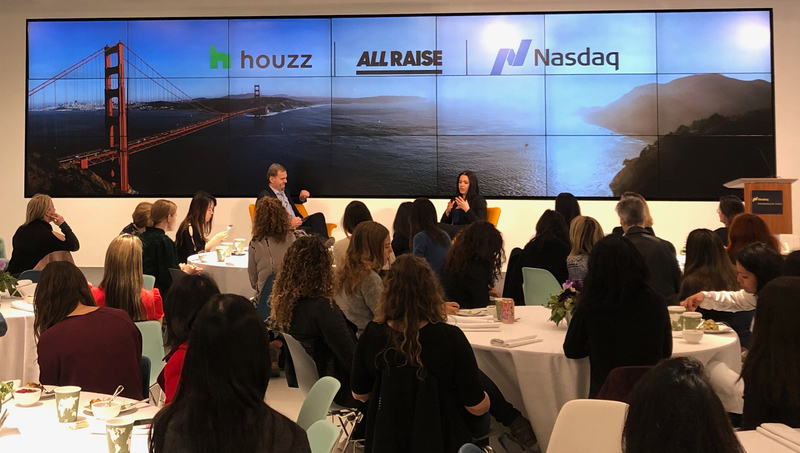 He finds PBC Design + Build from the Houzz community, uses ideabooks to collaborate on ideas, and purchases products and materials from the Houzz Shop. He even helped with demolition by kicking down the family room wall himself! The end result? A more functional and bright space that honors Kerry’s rustic style. You can watch this heartfelt episode here and learn more about the space in our ideabook.